Besides the Voluntary Early Redevelopment Scheme (VERS), the other silver lining for owners of ageing HDB flats is the announcement by Minister for National Development Lawrence Wong, who said in his blog post on Aug 20 that his ministry was looking into allowing buyers of shorter-lease flats to use more of their Central Provident Fund account for their purchase, “without compromising their retirement savings”. 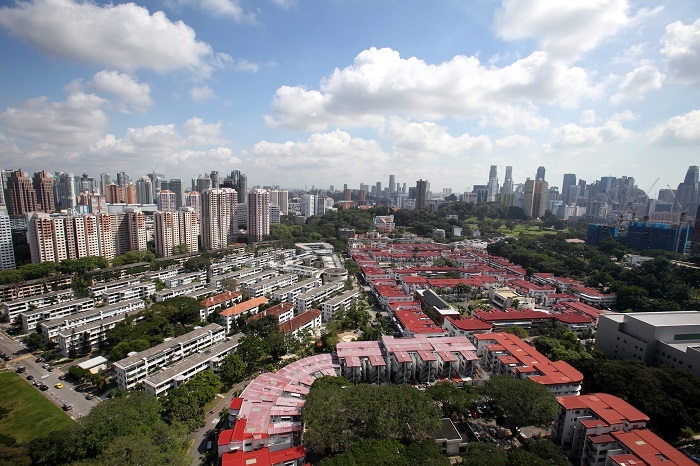 The HDB resale price index has been falling since 3Q2013, with only a slight uptick in 2Q2018, notes Ray Teo, PropNex Realty branch district director. Meanwhile, the URA private property price index has increased over the past four quarters. Besides the depleting lease of these older flats, the other issue is the supply of new build-to-order flats rolled out by HDB, he says. 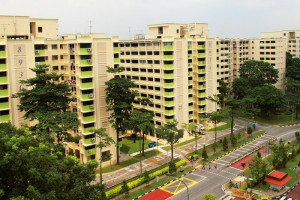 “These new BTO flats draw the bulk of demand,” he notes. He, however, sees HDB flat prices stabilising and perhaps, recovering a little in the light of the recent announcements.